Ritika Suri, Chief Business Officer of Blume Global, will be leading the speaking session “CIOs – The Lynchpin to Supply Chain Innovation” at Evanta’s CIO Executive Summit in San Francisco on December 4, 2018 at 10:40 AM. It’s clear that a responsive, real-time supply chain is a key differentiator for the world’s leading companies, including Walmart, Home Depot, Apple and Amazon. 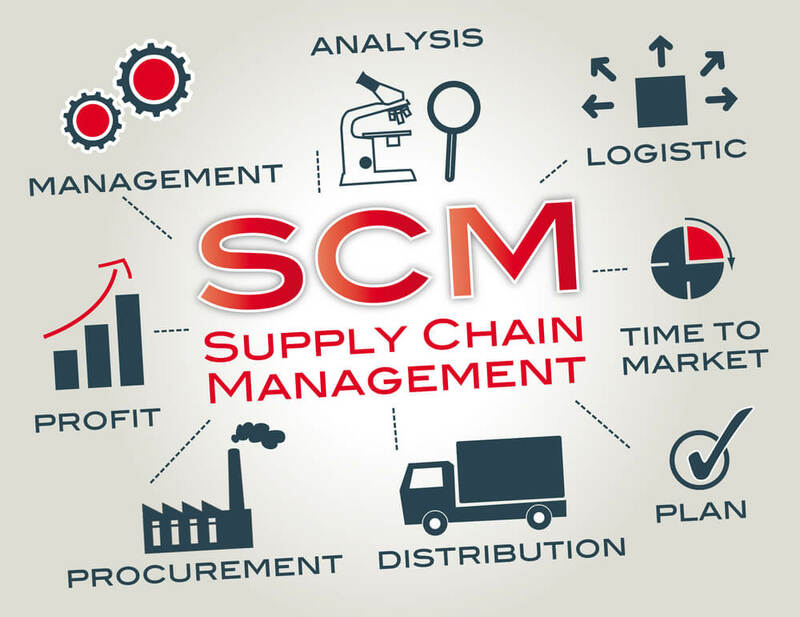 CIOs are at the forefront of making digital supply chain investment decisions and introducing advanced technologies—including machine learning, AI, IoT, blockchain and more—that deliver end-to-end visibility and supply chain orchestration to power a responsive, revenue-generating supply chain. In this interactive discussion, CIOs will discuss ways they are using these technologies in their supply chains to orchestrate a real-time, connected network of trading partners and bring automation to drive better efficiencies and new opportunities in their organizations. For more information on the event, visit the Evanta’s CIO Executive Summit site.